MANILA, May 24 — The development of five regional airports in the country will be pursued through the Official Development Assistance (ODA) or General Appropriations Act (GAA) as the original plan for a public-private partnership (PPP) procurement process was earlier cancelled, the Department of Transportation (DOTr) said Wednesday. The projects involve the development, operations and maintenance of Bacolod-Silay, Davao, Iloilo, Laguindingan and New Bohol (Panglao) airports. 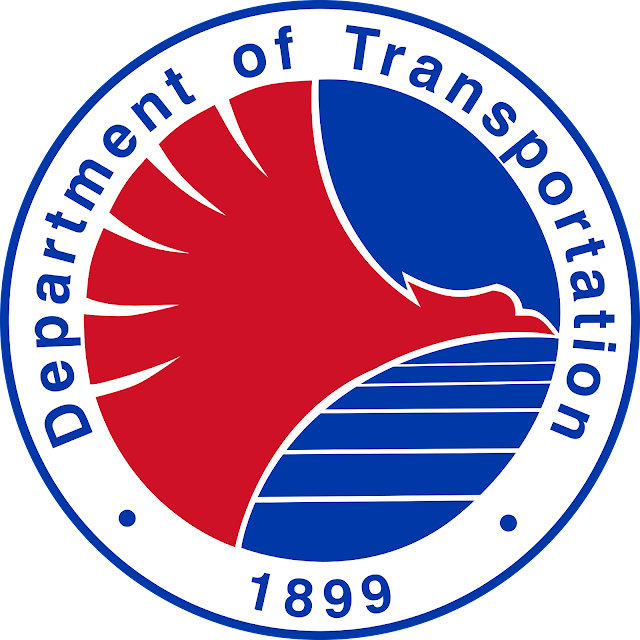 “The expansion and upgrading of the airports via the GAA make the projects cheaper as cost of money is lower, thus more beneficial to the public,” DOTr OIC Undersecretary for Aviation Manuel Antonio Tamayo said in a statement. “Further, this would help avoid legal issues with concessionaires that may cause regrettable delays,” he added. The regional airport projects, estimated to cost around PHP108.9 billion, were originally approved under a bundled structure by the Investment Coordination Committee (ICC) and the National Economic Development Authority during the Aquino administration. The present administration decided to unbundle the project and bid out the airports individually to fast track the PPP selection and awarding. Ayala Corporation, Metro Pacific Investments Corporation, San Miguel Corporation, Megawide and Filinvest expressed interest to bid for the PPP project.